The continuous evolution of digital transformation is outstripping the pace of cyber security in organizations. 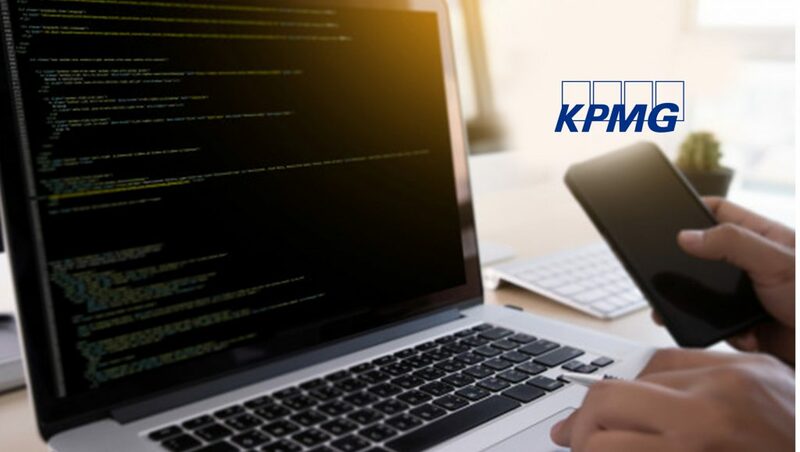 As a result, the market is witnessing a fundamental disconnect between consumer expectations and concerns, and the ability of organizations to meet those expectations, according to KPMG’s Consumer Loss Barometer report. “It’s clear that organizations are still prioritizing their bottom line ahead of consumer expectations and concerns, despite the opportunity to use effective cyber security strategy to build consumer confidence and engagement,” says Tony Buffomante, KPMG US Leader, Cyber Security. Financial services: Almost half (48%) of consumers believe their financial institutions have full or joint responsibility for ensuring that mobile devices used for banking are secure. Regardless if financial institutions see it as their responsibility, they need to show they take the security of their customers’ personal information seriously.